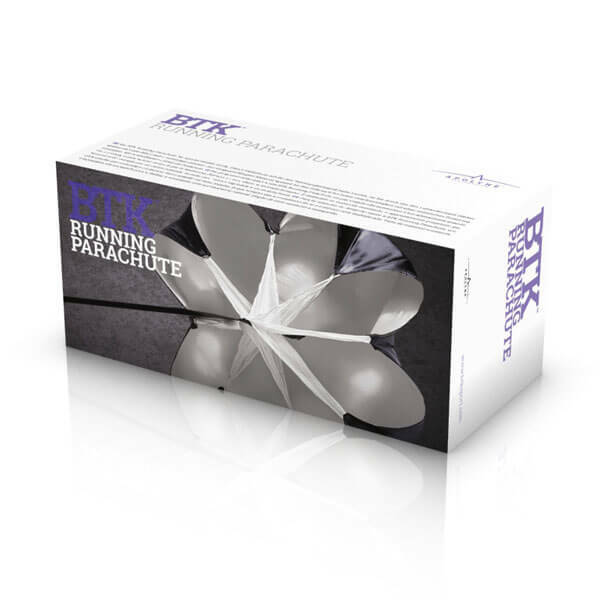 Meant for sports lovers, the BTK Running Parachute has arrived. 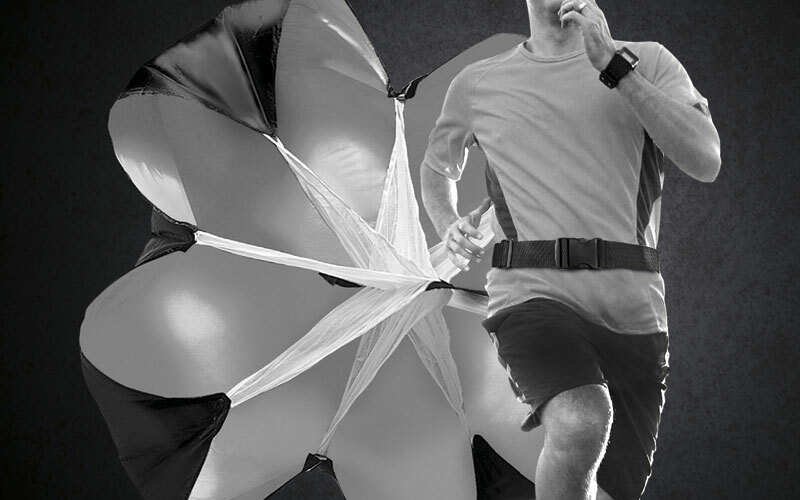 This is a parachute that will increase your physical exertion when you go running, since you’ll feel the air resistance much more and thus the effort needed will be multiplied. Made of resistant material, it’s specially intended for working on speed with a natural load. It features an adjustable belt and carabiner.